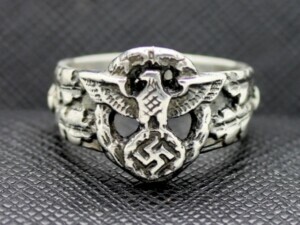 Possible all ring sizes! 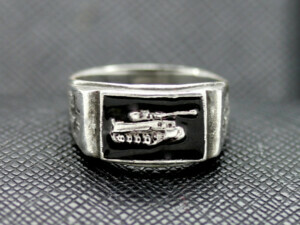 By order checkout notes, You can write Your required ring size! 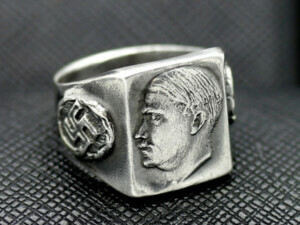 German Rings unofficially called Ring German (“german ss rings”or ” totenkopf ss ring”), was an award of Heinrich Himmler’s Schutzstaffel (SS) Ring SS. 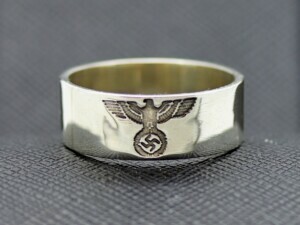 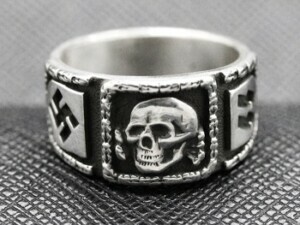 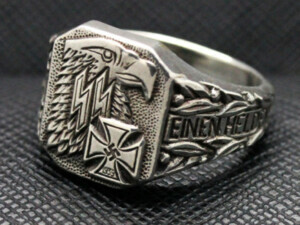 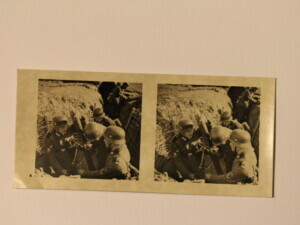 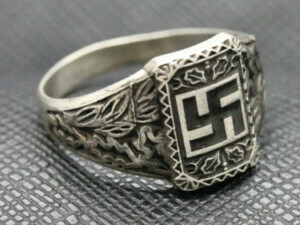 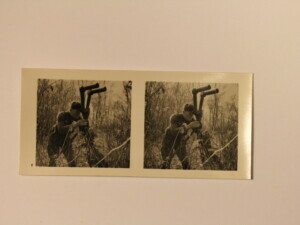 Possible German Rings Der ϟϟ.